Shopping for a quality used car in Milwaukee that you can trust and rely on, as well as finding affordable deals and offers, is much easier than you might think, all you need to do is make sure that you are shopping with a dealership that is right for your needs, such as Ewald’s car dealerships by Milwaukee WI, Ewald Chevrolet Buick. Ewald’s car dealerships Milwaukee, Ewald Chevrolet Buick, is the car dealer of choice for many drivers thanks to the wide selection of vehicles for sale, our many incredible deals and offers, and our superb customer service. At Ewalds car dealerships Milwaukee WI drivers can easily browse through and try out many different models and body styles of new, used, and certified pre owned cars for sale from Buick and Chevy, giving you quite the variety to choose from and enjoy! From brand new Chevy Malibus for lease and sale to used Buick cars for sale like the Buick Encore and more, Ewald Chevrolet Buick is sure to have something that is right for you and your daily driving needs. At Ewald’s car dealerships Milwaukee WI we are quite proud of our amazing range of vehicles for sale in addition to our amazing customer service and more! At Ewald Chevrolet Buick you can also find many great deals, offers, specials and more that can help you fit the vehicle you like within the range of your budget. With a whole lot more to offer any driver in Wisconsin. 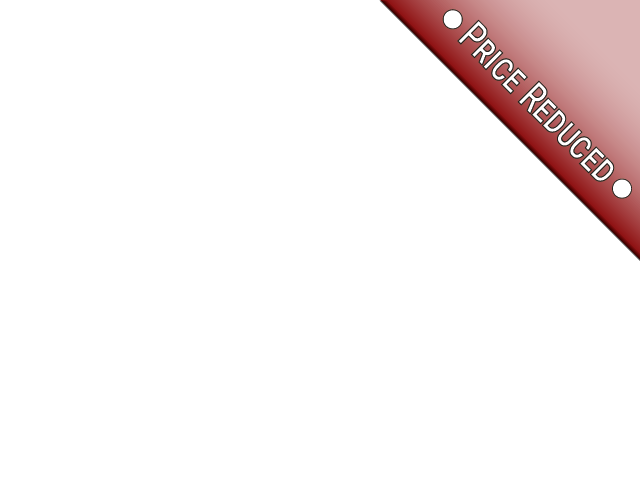 So come on by Ewald Chevrolet Buick today and take a look at our new and used cars Milwaukee, such as this used Buick car for sale, the 2017 Buick Encore Preferred. This used Buick car for sale near you is quite the amazing vehicle for sale, one that is built with comfort and enjoyment in mind ensuring that you can have a great time out on the open roads of Wisconsin. This used Buick car for sale near you can offer you a great time out on the wide open roads of Wisconsin, giving you both performance and enjoyment wherever you travel to and much more for you to discover out on the road. 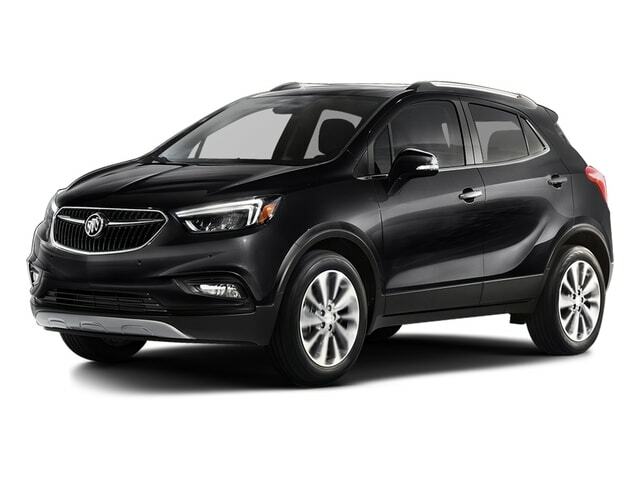 This used 2017 Buick Encore for sale is equipped with an ECOTEC Turbo 1.4L Variable Valve Timing DOHC 4-cylinder sequential MFI Engine that can provide you with up to 138 horsepower, and offers you an impressive fuel economy of up to 24 City mpg and 30 Highway mpg! The efficient performance of this amazing used Buick car for sale near you not only helps you get from one place to another with ease, but helps you save cash when at the pump and gas when on the road as well. There is much more to enjoy with this used Buick car for sale than meets the eye though, giving you plenty more reason to check it out today. 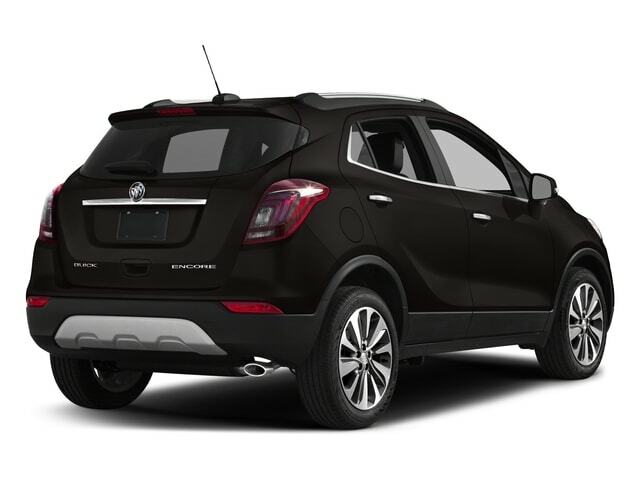 With a wide selection of features and options and superb performance on the road, this used Buick Encore for sale near you is sure to be a vehicle that quickly captures your heart, so come and check it out for yourself today! For a closer, more personal look at this amazing used Buick car for sale stop by Ewald Chevrolet Buick, located here at 36833 E Wisconsin Ave Oconomowoc, WI 53066!